I can't believe July is already almost over and the school year is approaching so quickly. I am super excited though to share with you the books I read this past month. Unfortunately with a full Fall semester approaching, I might not be able to read this many books in one month for a while. I can't wait to hear what you have read this past month, and what books sound good to you! Let's get to the recap. I loved Room by Emma Donoghue so I was excited to read this one but what. a. BORE! I am sorry, but I could not even finish this book. I don't recommend. 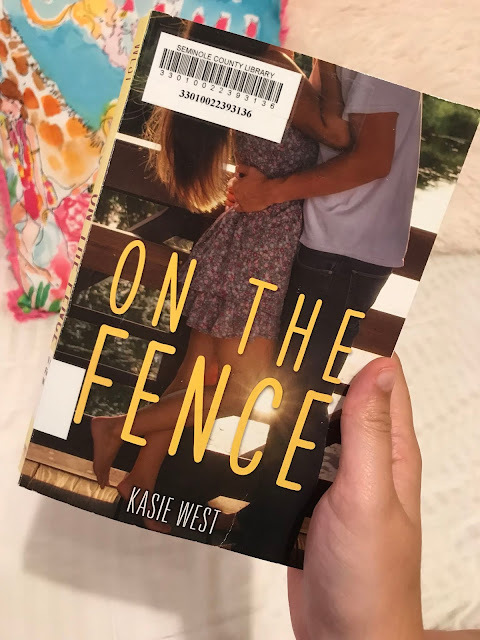 I have heard a lot about several of Kasie West's books, and thought it was about time I read one. I LOVED this book y'all. I read it in one complete day, and was frustrated each time I had to stop to do something else, haha. This is the story about a young girl in high school who is an aspiring artist, has a mother suffering from mental illness, and is helplessly in love with her best friend. This is such a cute YA Fiction novel and I really recommend it. My dad listened to this audio book a few months ago and told me that I had to read it. I couldn't get enough of this story. 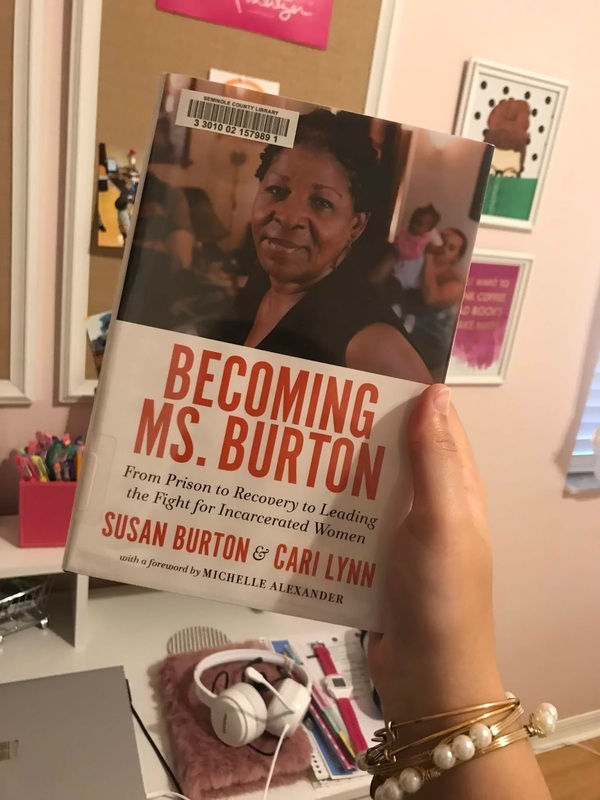 Susan Burton is so inspiring and this book gives hope to anyone thinking that they are beyond repair or too small to fix anything they are passionate about. Ms. Burton was in and out of prison throughout her life before miraculously turning her life around to lead the fight for incarcerated women. This book was incredibly eye opening to the flaws in the prison system, along with racial issues. I have a new found respect and compassion for women who have been in prison or have been raised in neighborhoods where using drugs is second nature. I highly recommend EVERYONE read this book. This book is a great quick-read. This is the story of a young girl whos father is a journalist and goes across the world to cover a story on the damage and after shocks of a deadly earthquake. Her life stops as she knows it when the FBI comes knocking on her door following news that her father has gone missing. I really liked that this book packed a lot of detail into a fairly short book and didn't waste any time getting to the good stuff. 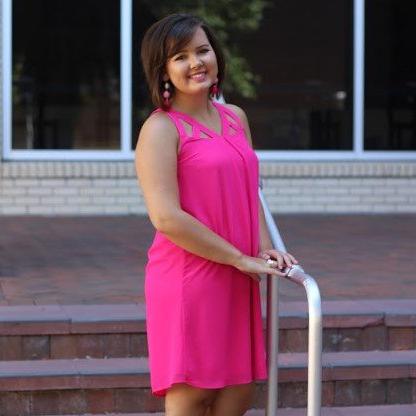 So far, Kasie West is two for two. I loved this book by her almost as much as the first one I read earlier this month. 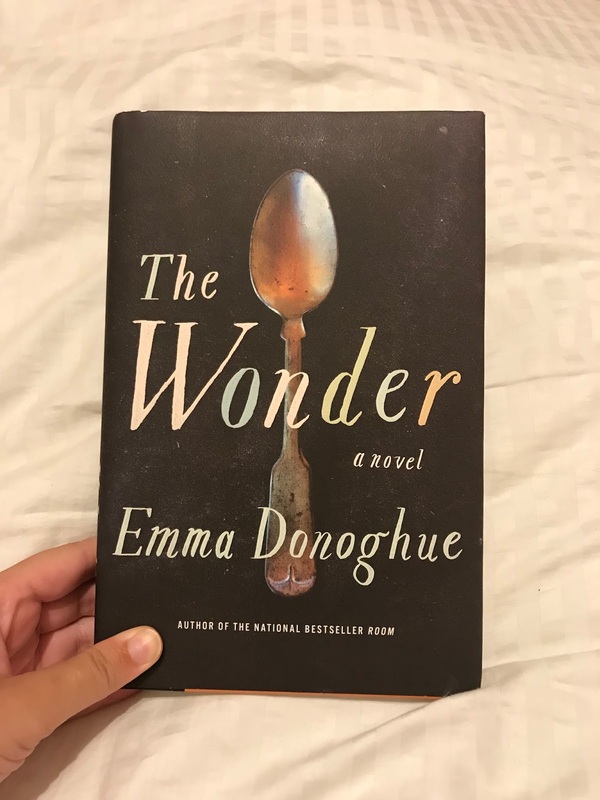 I loved this story about a high school tom-boy raised in a houseful of brothers struggling to find her identity when she starts living a double life. 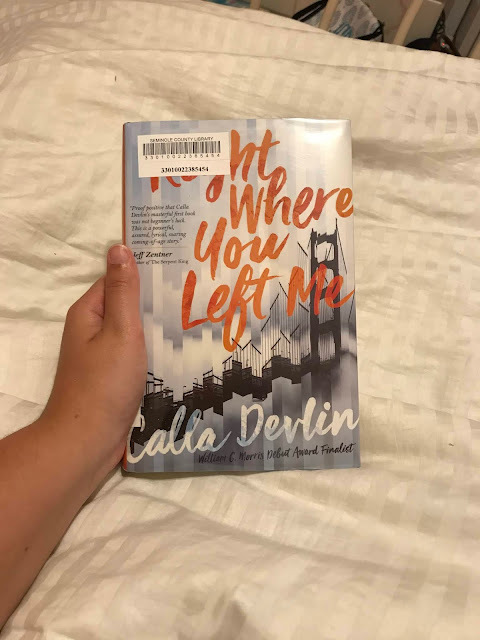 I found this book fairly deep for a YA Fiction book and loved it! I was excited to read this book about the life and legacy and Coretta Scott King (the wife of Martin Luther King Jr.) written by her older sister. I was sadly disappointed by this book. I picked it up with intentions of learning a lot about Coretta and the book read more like a history textbook about her husband and the Civil Rights Movement. I will say though that is very interesting to learn about and I have so much more knowledge now about the movement and the risks the King family took. I was just disappointed that I didn't learn all that much about the personal details of their life like I was hoping. I guess her sister didn't feel right exposing everything, and left Coretta to do that in her own book. It was often hard to read, but still okay. I listened to this on audiobook and it was cute but often times boring. I loved that it is set in London and the British narrator made it so much better. It was so relaxing to listen too and the story made me laugh. I will say that the story was pretty pointless and dragged on though. It was overall pretty cute, and I think I might try one of Sophie Kinsella's other books at some point. It is almost hilarious how much I hated the main character and how little sympathy I had for her. I really liked Katie Cotugno's writing but wow did she create a really unlikable main character and that really ruined the book for me. I think the other characters would have been okay, except that everyone in this book just kept purposefully making poor decisions and hurting each other. I laughed out loud at one point at how stupid the main character was. Somehow though, I still want to read the sequel to see how her life turns out! Haha! This was just the book I needed to read this month. It was PERFECT!! I didn't really know before hand what this book was about before I picked it up at the library and I think going into it blindly, made it so much better. This story is about politics, hard work, heartbreak, and is set at Oxford University in England. My favorite part was the language and British colloquialisms in this book. I felt smart reading it. This is one of my most favorite books. I will definitely be purchasing this one to lend to family and friends. 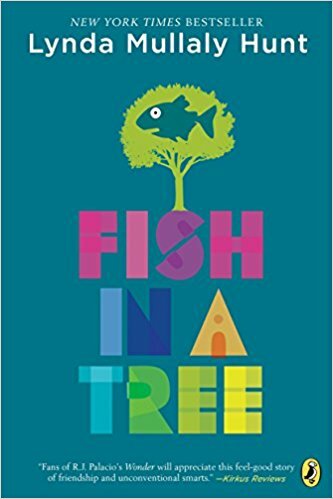 I love to expand my knowledge of diverse reads for middle grades and was so impressed by this book about a girl in 6th grade who has dyslexia. I feel that so many students will be able to relate to her. As a read aloud I don't think this book would take very much time at all. It was quick but effective and I think every classroom needs a copy! I should have known. I really should have known. After reading The Nightingale by Kristin Hannah a few months ago (which I deemed my favorite book of all time) I decided to give myself some time to heal before reading another book by her. You think I am joking. Y'all, this book WRECKED me too. What is wrong with this woman!! Kristin Hannah has beautiful writing and her books are incredible. This one was ranked right up there, veerryy close to The Nightingale for me, which is saying ALOT. The only reason it doesn't tie with that book as my favorite ever, is that it felt it could have been split into two books because so much happened. It is still incredible though! This is a story of a broken family, post Vietnam war, living in the "last frontier" in Alaska. This book spans over a long period of time and shows the harsh reality of living in Alaska, as well as the deteriorating mental state of a an abusive husband and father. Friends, go read it. You were warned though, it's a tear jerker! 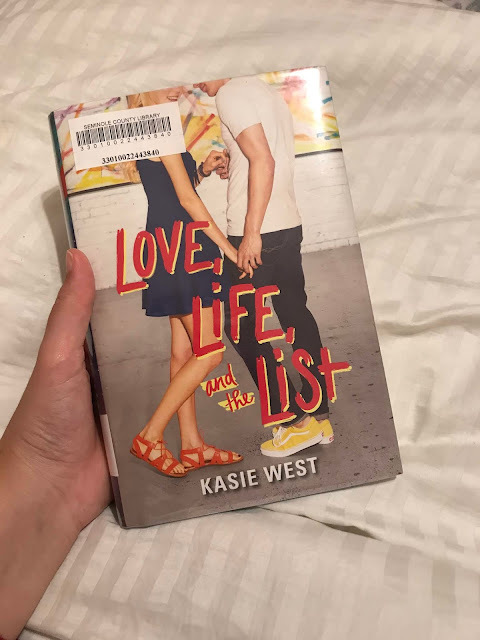 After reading such an intense book I decided to read a book by my holy grail, Kasie West. She has quickly turned into my go-to author for YA fiction. This is the third book I have read of hers and I can't wait to read more next month. This one did not disappoint! 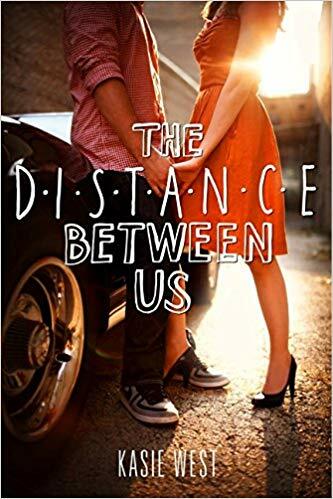 I loved this story of two teens who have no idea what they want to do after college and decide to try and figure each others life out. Their relationship is strained however, due to their drastic family differences and financial classes. I loved this one! Man, twelve books!! I suddenly realize why my Biology grade has started to slip. Maybe next month I will read more of my textbook! :) Ha! Do any of these look good to you? Let me know! I also love getting recommendations from you as well. Let me know in the comments below what you think I would enjoy! Have a great weekend friends.